Skyline Residences offers luxurious spaces with the most modern and elegant perspective. It is a ideally designed in a 3 blocks of 24 storey high building located at sought after enclave of Telok Blangah, Singapore District 04. 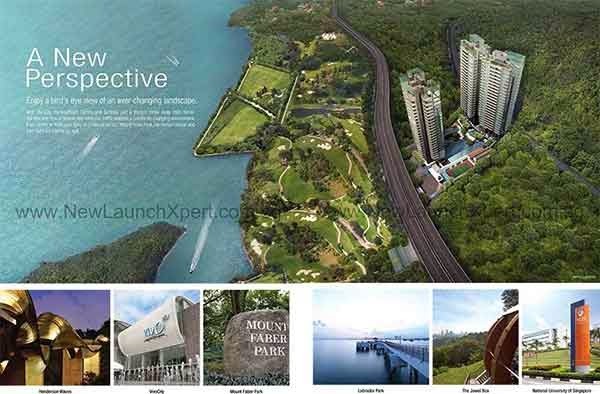 Skyline Residences brochure is available to download for your viewing and reference. You may fill your personal details to the form provided below to download. Skyline Residences consists of 283 mixed units of condominium of penthouses. It features modern modification of facilities and services peculiar to first-class establishments. Its top-flight architecture is very impressive and appealing for conducive living. At close proximity with the famous restaurant, parks, prominent schools, shopping centers and restaurants, Skyline Residences location is a simply amazing! *Skyline Residences Brochure will be mail to you upon this form submission.